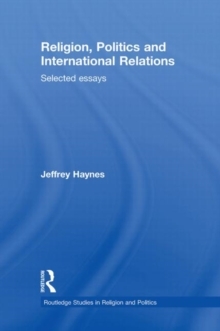 A leading authority in the discipline, Jeffrey Haynes has contributed to many of the most significant debates in the fields of religion & politics and religion & international relations in the last twenty years. 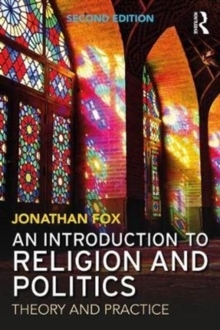 This book brings together many of his most influential essays, offering a comprehensive analysis of religious actors and their political goals. In recent years, scholars have identified a range of religious actors with a variety of political goals. The aim of this collection is to identify and examine political activities of selected religious actors in both domestic and international contexts. 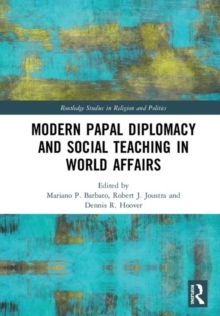 The introductory chapter sets the scene for the collection, providing a clear understanding of why, how and when religious actors act politically both within and between countries. 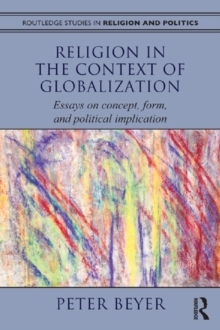 Over the course of 15 essays, Jeffrey Haynes presents a survey of the interaction of religion and politics, both domestically and internationally, in relation to a variety of issues, and draws the findings together in a new conclusion written for the volume. 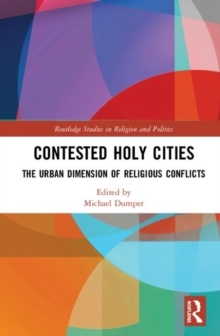 This work will be of great interest to the growing number of scholars and students and practitioners internationally who work on religion and politics, in both domestic and international contexts.